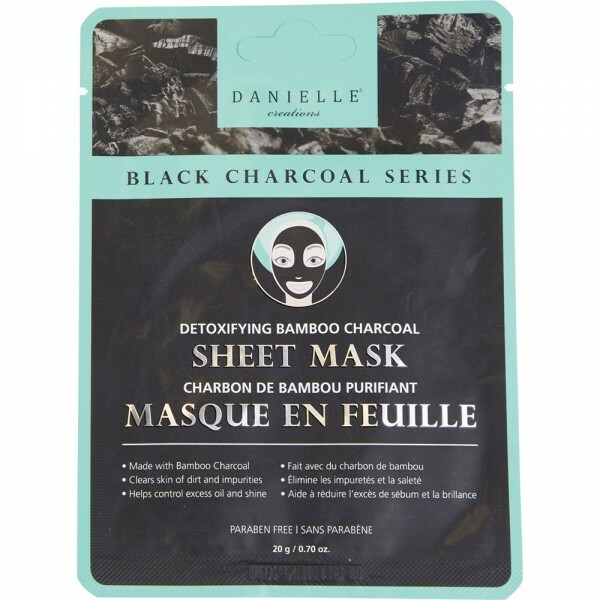 Made from a unique blend of bamboo charcoal fibres, this detoxifying sheet mask effectively hugs the contours of your face. A salon quality treatment containing rejuvenating Camelia flower extract and salicylic acid to benefit acne-prone and oily skin. Simply adhere to a clean dry face for a deep cleansing experience.